Cloak is a virtual private network for teams. OneVPN works hard to ensure your Online security and privacy to keep you safe from prying eyes of cyber-criminals. 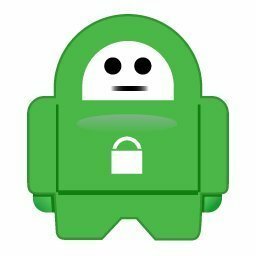 Access internet safely and privately with VPN, without a VPN you are unsafe on the internet. 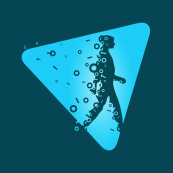 Steganos Online Shield VPN (Virtual Private Network) exchanges an individual's real Internet Protocol (IP) address for a temporary, anonymous one supplied by Steganos, enabling the individual to use the Internet with anonymity. For example, it will block social-tracking sites and services from tracking a user's Internet activities. It will also help filter out ads from websites, block potentially threatening individuals and devices while accessing public wireless-networks, and provide access to geo-restricted Internet content. 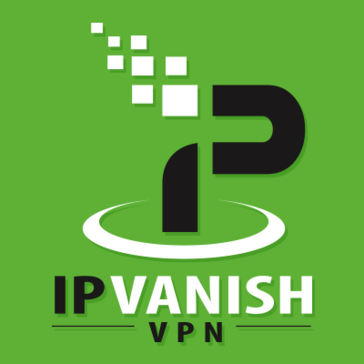 Anonymous VPN, Proxy and Email Services. VPN.ht Client is a personal VPN service made famous for the ads on the free BitTorrent streaming service.